Courtesy US Fish and Wildlife Service. Climate change is threatening the Canadian walleye and putting local business at risk. Climate change spelling trouble for Canadian walleye. Big data analysis and climate models reveal extent of invasive species' range. 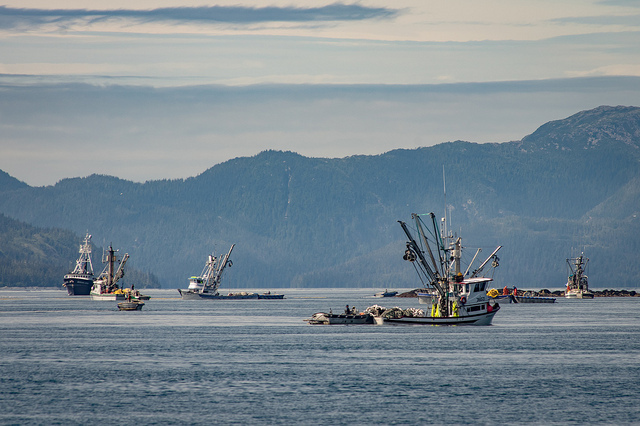 Recreational and commercial fishing also under threat. There’s something fishy going on in Ontario, and it appears climate change is to blame. 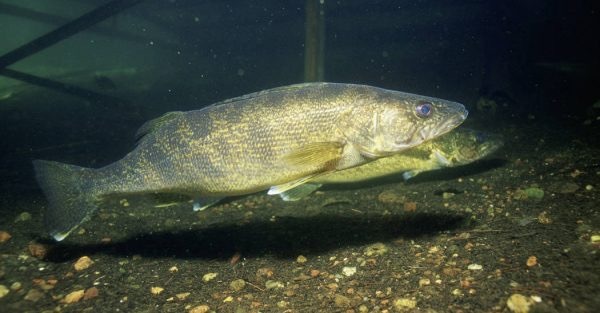 Invasions of the competitive, predatory smallmouth bass are putting the native Canadian walleye at risk. York University scientists say competition for food resources and the bass’s taste for young walleye are contributing to shrinking walleye fish populations. As climate change has been warming the waters of northern Ontario lakes, smallmouth bass have been spreading north since the 1980s. The bass prefer warmer water and the colder northern lakes used to be a deterrent. But with a warming climate, that’s been changing. To arrive at their conclusions, Sapna Sharma of York’s Department of Biology and Thomas Van Zuiden, data manager and statistical analyst in the Sharma Lab, relied on their lab’s small computing cluster. They weighed reams of climate data from the Intergovernmental Panel on Climate Change (IPCC) against freshwater surveys taken between 2008 -2012 from hundreds of Ontario lakes. What Sharma and Van Zuiden discovered doesn’t bode well for the popular recreational and commercial fish. To see what would become of the walleye in the future as climate change extends, the team of scientists ran their datasets through univariate regression and multivariate models. 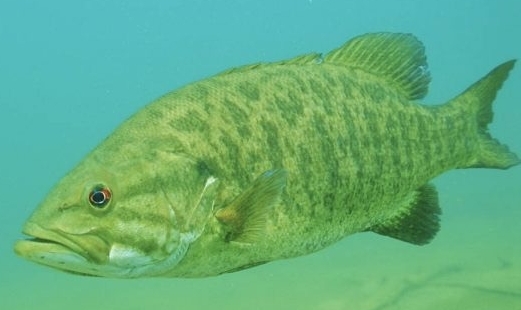 Close inspection of Ontario lake data revealed that smallmouth bass prefer different environmental conditions than walleye. However, when walleye and smallmouth bass are in the same lakes, the scientists found there are three times fewer walleye. The change in population dynamics has far-reaching implications for the lake inhabitants and human societies that rely on them, the scientists note. Under future scenarios of climate change, the researchers predict that the co-occurrence of the two fish species may increase as much as 332 percent by the year 2070, increasing the vulnerability of walleye populations across the Canadian province. Without baiting a hook, computational biologists and climate scientists have identified a threat to the economic well-being of a staple regional industry — fisheries in the Great Lakes. Sharma and Van Zuiden join thousands of scientists around the world who are learning what climate change spells for the future of biodiversity and the human civilizations who rely on a diverse ecosystem in order to flourish. Their study is a prime illustration of the importance of including multiple environmental stressors and biological realism in statistical models when attempting to understand changes in biodiversity. Read the original York University article here.